Thank you to Miss Humblebee’s Academy for the Terrific Tweets! Thank you to Miss Humblebee Academy for the Terrific Tweets! You were mentioned in a Tweet! 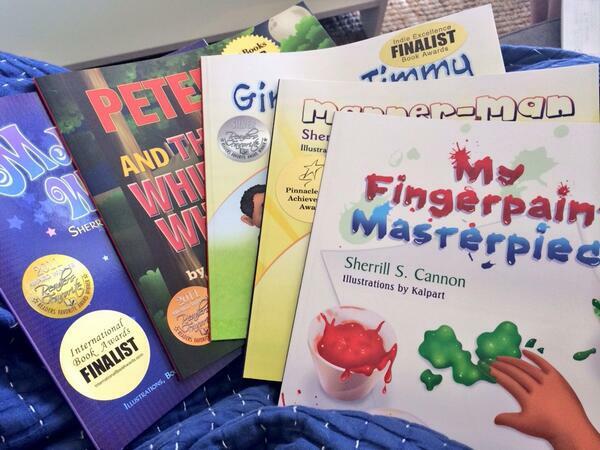 @sherrillcannon You have such an amazing collection of books every parent should read. This entry was posted in Award-Winning, Behavior, Children's Picturebook, Consideration for Others, Manners on August 30, 2014 by Sherrill S. Cannon. Nice note from the Librarian at Buckingham Elementary School, confirming a November date for a school assembly fundraiser! 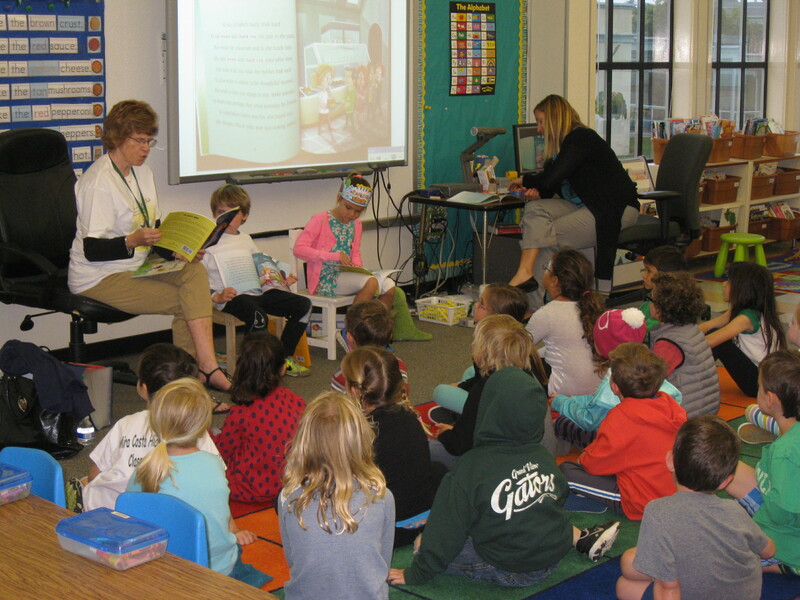 I love reading to the kids!!! I did receive the books and read them all. They are fantastic! I cannot wait to share them with my students! So now that we are back, I was looking at Thursday, November 13th in the afternoon for an assembly. Mrs. Kristen Kraus, M. Ed. 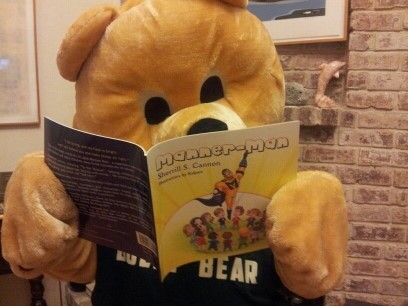 This entry was posted in Award-Winning, Book Reading, Children's Picturebook on August 29, 2014 by Sherrill S. Cannon. I had many nice responses and re-postings and Tweets and Re-Tweets on my previous post about the new blog Interview provided by SBPRA. Thanks so much to all of you!!! JoAnn Ross – Best-selling Author!!! This entry was posted in Uncategorized and tagged goodreads, JoAnn Ross on August 28, 2014 by Sherrill S. Cannon. Nice Post on the SBPRA Marketing Site… Thanks, SBPRA, for making it all possible! Thanks for this nice posting from my publisher. We interviewed award-winning author, Sherrill S. Cannon, who shares insider tips on how-to get your own book nominated for an award. Sherrill is the author of six childrens’ books that collectively have won over 25 awards. She is recognized as a self-publishing and self-marketing guru. We hope her expert tips will guide you on your way to award-winning success. To learn more about author, Sherrill S. Cannon check out her blog, tweet her @sherrillcannon or follow her on Facebook. I feel that winning an award is one the most helpful tools out there for marketing your book. An award gives your book instant credibility. Why? Because it has been selected by judges to represent the best of your genre compared to many other books submitted. BSBRA: What are the benefits to be had for winning book awards? SC: Book awards give instant credibility to books as well as their authors, since they have been judged to be award-worthy! This is very helpful when marketing, especially for relatively new authors. Winning awards also provides opportunities to publicize your books with emails and social media announcements. BSBRA: How do you promote your titles after they have won an award? SC: My first line of promotion is my website, where I post about awards, share reviews and reader comments, photos, as well as up-coming events. Since I link to both networkedblogs.com and bloglovin.com in order to share my blog input, the information automatically goes to my Facebook Fan Page, Twitter, and many other social network sites. 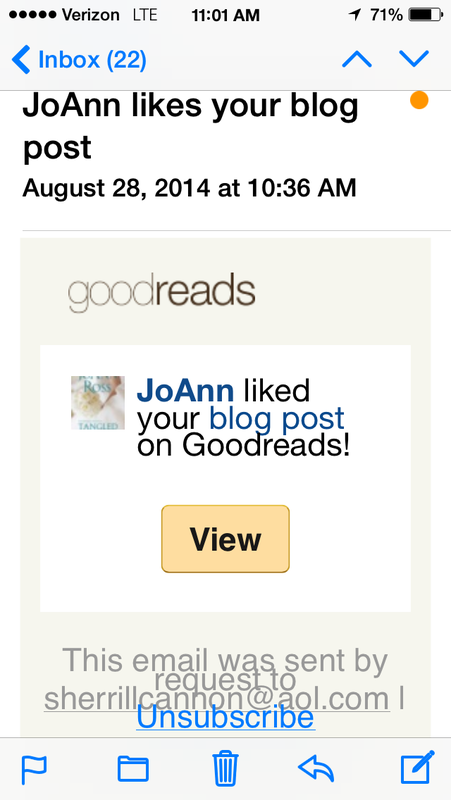 I also keep a list of email addresses for readers and reviewers, and send out an email blast. BSBRA: What are the top 5 book award contests you recommend other authors to consider for entry next year? BSBRA: What is the number one thing all authors should keep in mind when entering their first contest? SC: Choose a contest that has a category consistent with your book’s genre. If you are thinking about a contest, go to the website first and check out the categories – and then go look at past winners in those categories to get a sense of what the judges might like. BSBRA: What resources do you recommend or suggest authors look into for researching the various book awards they can enter for their books? Before prepping your book for award winning eligibility be sure you have at least one 4 or 5-star review on major US retailers’ websites (Amazon and Barnes & Noble). Include the correct number of books required, with whatever forms they have asked you to include, along with payment if by check, and address it to the correct address provided by the contest! I always send mine by USPS Flat Rate Priority mailer, which includes confirmation with tracking information. The mailer also provides protection for your books. This entry was posted in Award-Winning, Review on August 27, 2014 by Sherrill S. Cannon. Thanks, Kalpart!!! Love this Banner!! This entry was posted in Uncategorized on August 25, 2014 by Sherrill S. Cannon. Nice post from the imbullyfree.org site! Thanks Mrs. Cannon for helping us with a great fund raiser. These are great books and helps make your child learn more about being that good citizen. Bear Hugs for you Sherrill for helping us fight the bullies. 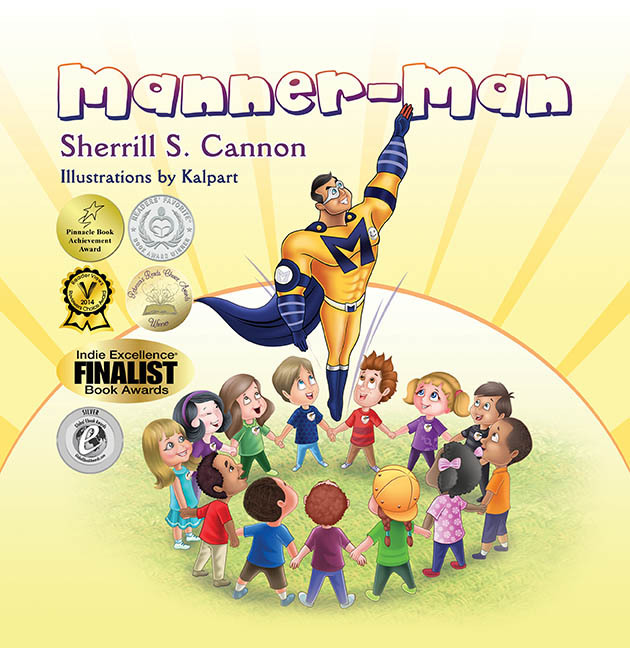 This entry was posted in Award-Winning, Behavior, Bullying, Children's Picturebook, Consideration for Others, eBook, Manners, Superhero on August 23, 2014 by Sherrill S. Cannon. Thank you to Kalpart, my awesome illustrator, for putting another sticker on the Manner-Man e-Cover! 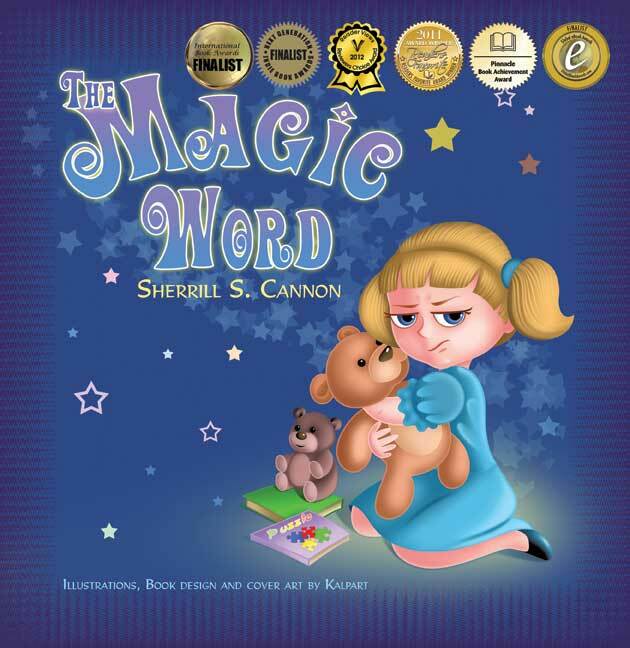 This entry was posted in Award-Winning, Behavior, Bullying, Children's Picturebook, Consideration for Others, eBook, Manners, Superhero, Uncategorized on August 20, 2014 by Sherrill S. Cannon.